Your Honda Accord Hybrid is your reliable and efficient all-purpose ride. Whether you’re heading out on a long trip or simply running errands around town, you can count on it to leave a minimal carbon footprint. 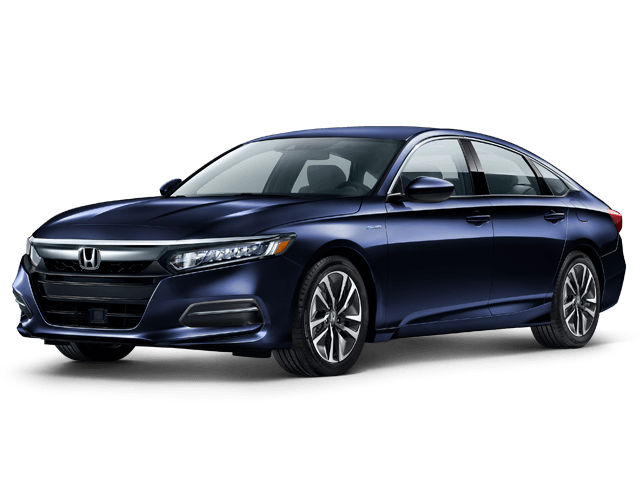 However, hybrid models require maintenance just like any other vehicle, so it’s important to bring it to our Honda service center near Jackson when your Accord Hybrid’s Maintenance Minder system indicates that it’s time to do so. Gone are the days of tracking the mileage between maintenance stops. Honda’s intelligent Maintenance Minder system carefully monitors your driving habits and odometer and will indicate a code on your instrument cluster that reminds you that your vehicle is due for service. The code displayed will help our Honda service experts determine which procedures need to be completed on this particular stop, and of course, you can count on us to identify other issues and solve problems before they get serious. 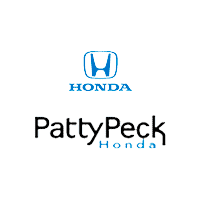 If you’re due for maintenance, simply schedule service at Patty Peck Honda by contacting our team today!